then, inexistent. 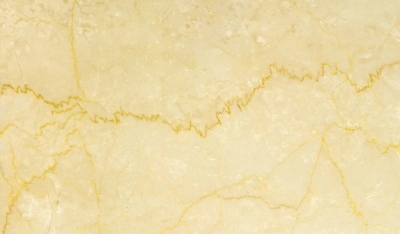 Over the years Albamer has managed to become a key point for all the Albanian traders, being able to provide innovative and exotic materials which have been used for numerous buildings throughout the country. 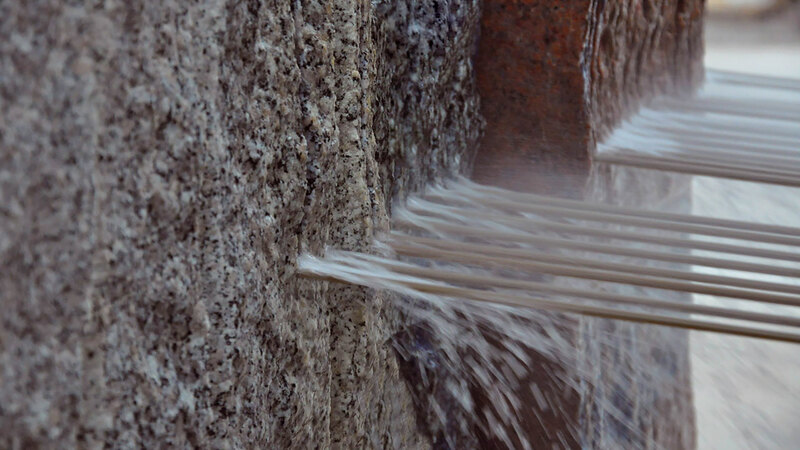 After 19 years of activity, Albamer decided to start a new way of working, leaving aside the idea of being just suppliers, and becoming producers, by being able to supply our clients with goods produced in our headquarter. 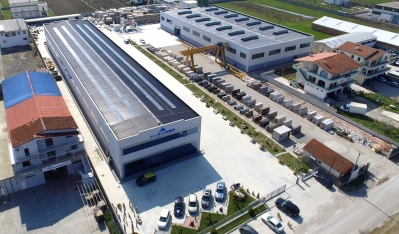 Albamer, the leading company in the trade of granite in Albania and in the Balcans, has been operating in this market since 1997. 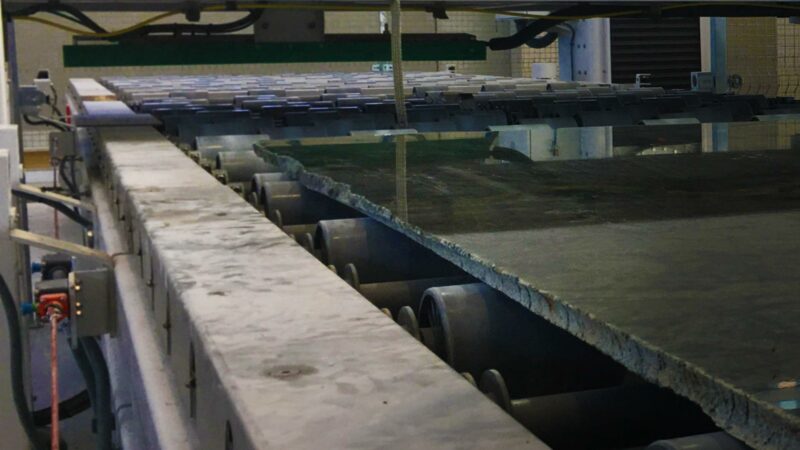 In 2017 Albamer changed its structure, investing in technology and starting the production of granite.